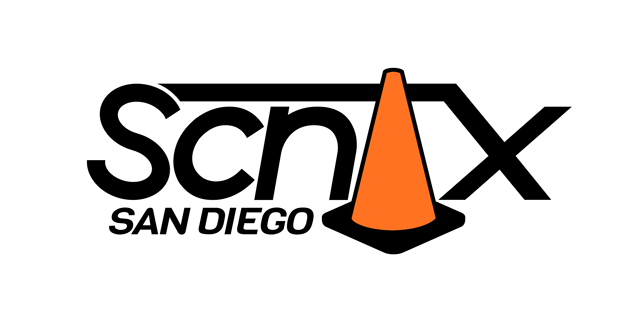 SCNAX San Diego is the regions newest and also the largest club. Our club vision is that we are more about what we can do, then what we can not. We are not about a dogmatic adherence to petty rules. We accept volunteer help as our members can give. And if they can’t, that is understood. There are no fees, no dues, no mandatory meetings. But we are not anti-social! 🙂 We have periodic club parties and bar-b-ques… and we hang out after our events to celebrate a job well done. The SCNAX philosophy is we want you to join a club and contribute. Any club. It takes all the efforts of all the clubs to make this region work. And if you decide that SCNAX resonates with you… that it feels like a good fit, then awesome. We welcome you. We are open to all makes of cars and our members have experience in car set up and also of course in driving. We take extra pride in our focus on helping new people into this sport and enabling them to enjoy it like we do. If you want to join and get the secret decoder ring and complementary club poncho (ok… we really do not give those out…but we may have hats and shirts), please go to our official site. SCNAX has an active private discussion area on the forum also, so please ask for permission to have your forum user set to be allowed to participate.